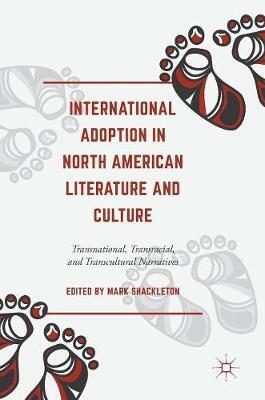 This book is about transnational and transracial adoption in North American culture. It asks: to what extent does the process of international adoption reflect imperious inequalities around the world; or can international adoption and the personal experiences of international adoptees today be seen more positively as what has been called the richness of "adoptive being"? The areas covered include Native North American adoption policies and the responses of Native North American writers themselves to these policies of assimilation. This might be termed "adoption from within." "Adoption from without" (transnational adoption) is primarily dealt with in articles discussing Chinese and Korean adoptions in the US. The third section concerns such issues as the multiple forms that adoption can take, notions of adoption and identity, adoption and the family, and the problems of adoption.